The new Sporting Tattersall Shirt by Barbour is a beautifully finished cotton shirt which exudes country style. The new Sporting Tattersall Shirt by Barbour is a beautifully finished cotton shirt which exudes country style. Designed with an attractive check pattern and classic relaxed fit, this shirt is the perfect addition to any gentleman's wardrobe. 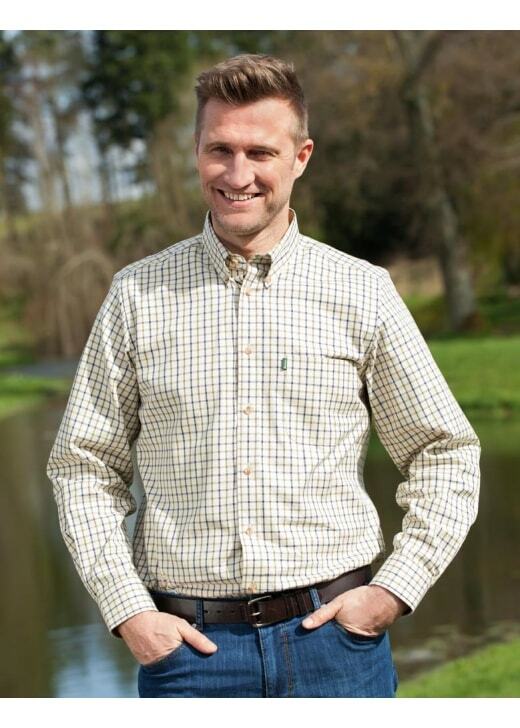 Showing our 1 review for Barbour Sporting Tattersall Shirt. Good Quality with a good fit and finish.